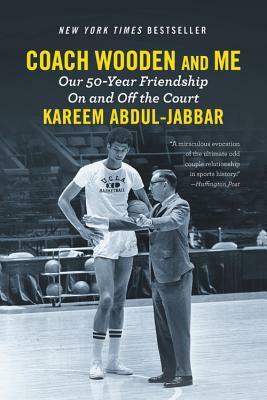 Kareem Abdul-Jabbar is the NBA's all-time leading scorer and a Basketball Hall of Fame inductee. Since retiring, he has been an actor, basketball coach, and a New York Times bestselling author. His essays and columns have appeared in TIME and Washington Post, among others. In 2012, he was selected as a U.S. Cultural Ambassador. He lives in Southern California.